States Capitals Flags ebook helps all ages to learn about states, capitals and flags of United States. Referring an intuitive, colorful, map-based design, learners master the key facts and stats of each state. American States and Capitals ebook in interactive way develop foundational geographic knowledge about the United States. State by state guide to learn each state details and history. Feature Helps all ages to learn about states, capitals and flags of United States. 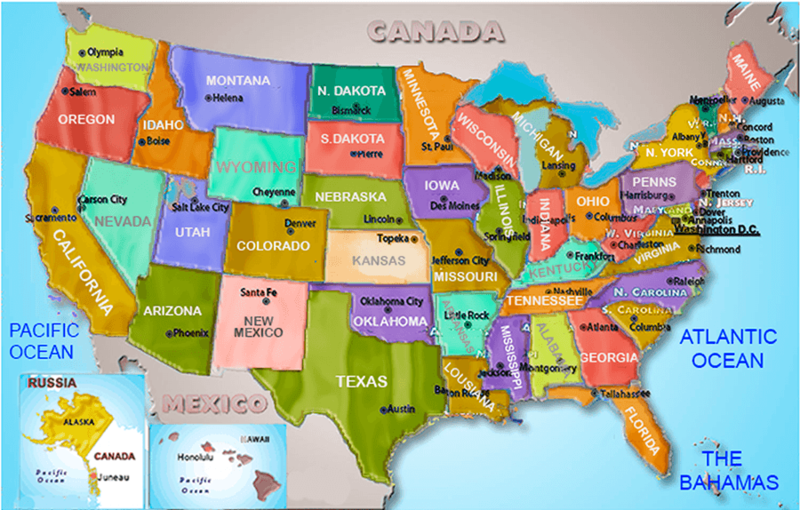 State by state guide to learn each state details and history.